Home»Blog»How Long Does PRP Last? Are you wondering how long does PRP last? PRP targets the root cause of your medical or aesthetic issues, and provides long-lasting results with the rare possibility of side effects. PRP mimics the healing mechanisms of your body by stimulating its healing elements to kick into action and repair the damage. Follow-up sessions and check-ups can help maintain healing. As with any other treatment for your medical or aesthetic issues, one of the first questions you’ll likely have is – How long does PRP last? When you discuss PRP treatment with your medical practitioners, they will probably tell you that the effects of PRP can depend on several factors. 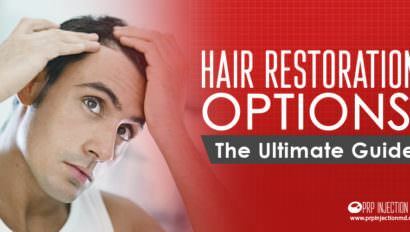 You may also want to know that PRP works gradually because it tackles the root cause of the problem. The therapy taps into the natural healing processes of your body and harnesses its repairing elements to help you. For this reason, unlike most conventional options, PRP can give you long-term relief. 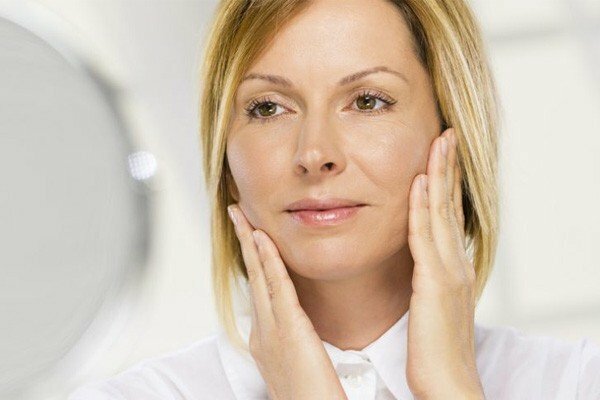 Further, you can consider getting therapy for a range of medical and aesthetic issues. PRP was first developed in the 1970s, but even today, doctors are finding new applications. They are also developing new techniques for delivering the therapy for the most effective results. Even as you ask questions about how long does PRP last, you’ll also want to know how long will it be before you start to see positive results. PRP therapy mimics the natural healing processes of the body. For this reason, it works slowly, repairing tissues, creating new blood vessels, mending bones, and regenerating nerves and tendons. Here are some of the factors that can affect the time frame before you start to see real results. Individual Patients: The healing capabilities of your body can affect the length of treatment. Given that doctors create the PRP serum from your blood, its effectiveness depends on individual patients. Platelet Counts in the Blood: The natural platelet count in your blood can affect how well the serum works. Medical practitioners spin a sample of your blood to derive a concentration of platelets, stem cells, growth factors, and other elements. For the therapy to have the desired effects, the serum must have the required concentrations. Severity of the Issue: The specific condition for which you’re getting therapy can dictate the time needed for best results. For instance, if you’re getting PRP therapy for acne scars, deeper marks like boxcars and pigmentation may take longer to respond to the treatment as compared to lighter ice pick marks. Precautions Taken Before and After Therapy: Should you sign up for PRP, you’ll receive a list of precautions to take before and after the PRP injection. If you take good care of your body and follow all recommendations, you’re likely to find that the treatment works faster. In response to your question about how long does PRP last, your doctor will talk about enhancing the results by following post-session precautions. Pre-Treatment Screening: As a rule, specialists screen each patient carefully to check if he or she is a good candidate for PRP therapy. You’ll answer several questions about the prescription drugs you take and medical conditions you have. Accordingly, the practitioner will work out how long before you can see results from PRP. Training and Certification of the Specialist: PRP works best when it is placed with precision in the right treatment area. For this reason, you may want to consult a specialist who has the right certification and expertise to perform the procedure on you. Look for a practitioner who has the training to use diagnostic imaging devices to inject the PRP serum in the right location. When talking to your medical practitioner about how long does PRP last, you may learn that coming in for follow-up sessions can help get you optimum results. Your doctor may schedule check-ups where she will examine you for improvements. If needed, she may also run X-rays and other diagnostic tests to assess progress. Depending on how well you’re responding to the treatment, she may talk to you about the next sessions. And, the time intervals in which to get them. The complete PRP treatment course including the number of sessions needed is designed around the particular issue for which you’re getting treatment. 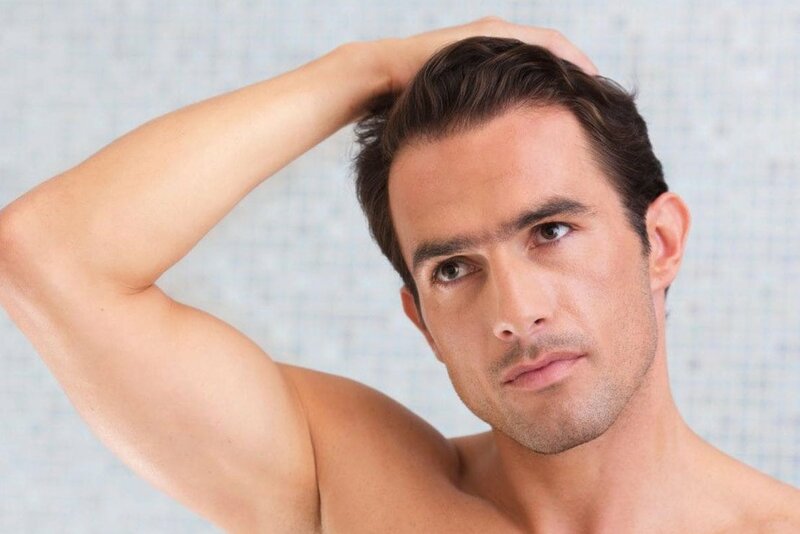 For instance, should you ask your trichologist how many PRP treatments are needed for hair loss, he may recommend a total of 4 sessions scheduled at intervals of 2 weeks each. Later, you may need booster shots at 6 months and 12 months to maintain the good results. Do keep in mind that by signing up for a package of multiple sessions, it is possible to lower your PRP injection costs. Most conventional treatments and therapies focus on relieving pain, discomfort, and easing the symptoms of your medical or aesthetic issues. However, PRP injections work to repair the causes of your disorders. Given that PRP is developed from your blood, it has a rare possibility of adverse effects. 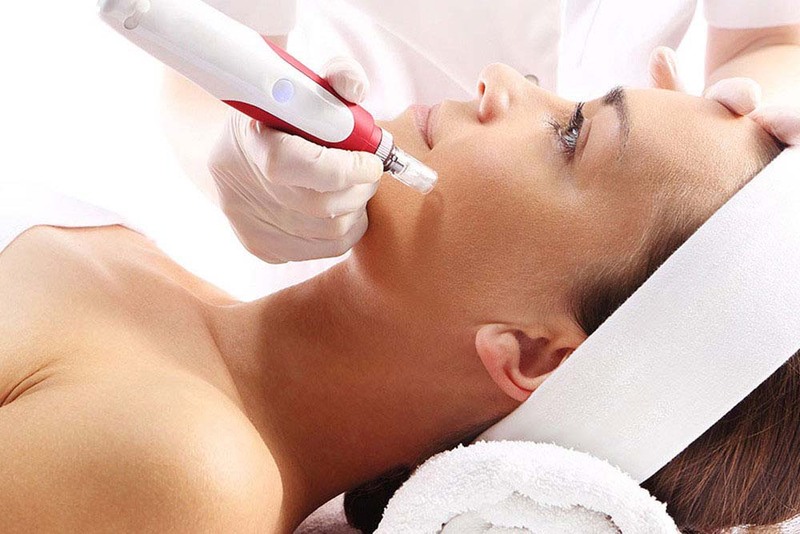 So you see, PRP gives you effective and long-lasting positive results. How long does PRP last? How many sessions will you need? Is PRP economical? To have all your questions answered, you only need to contact us. Or, call us at this number: (888)-981-9516. Our consultants will help you with all the information you need. Have you tried taking PRP treatments before? Did you get the results you were looking for? How long did they last before you needed follow-ups? Do share your thoughts with us using the comment box below. I had PRP in my hip for osteoarthritis. How long can I expect PRP to last? Does PRP help my own stem cells to go to work? It’s good to know that you’ve tried PRP for your hip problems. The effectiveness of your therapy and the time frame for which it will last depends on your body’s healing abilities. Make sure to go back for regular check-ups to your practitioner who will monitor your progress carefully. And, yes, PRP does stimulate your body’s healing mechanism for faster pain relief. For more information, please call our consultants at (888) 981-9516. They can give you any added details you may need.